While the Division of Capitol Police makes every effort to ensure the timeliness and accuracy of the information on this site, the Division makes no representations or warranties with respect to completeness, or suitability for any purpose. Neither the Division of Capitol Police nor its employees will be liable for any loss, damage or inconvenience arising from the use of the information contained on or accessible from this site, including linked information. You should check any information before acting or relying upon it. The Division of Capitol Police only collects personal information to the extent necessary to provide services or benefits. We do not sell or rent user information to any outside company or organization. 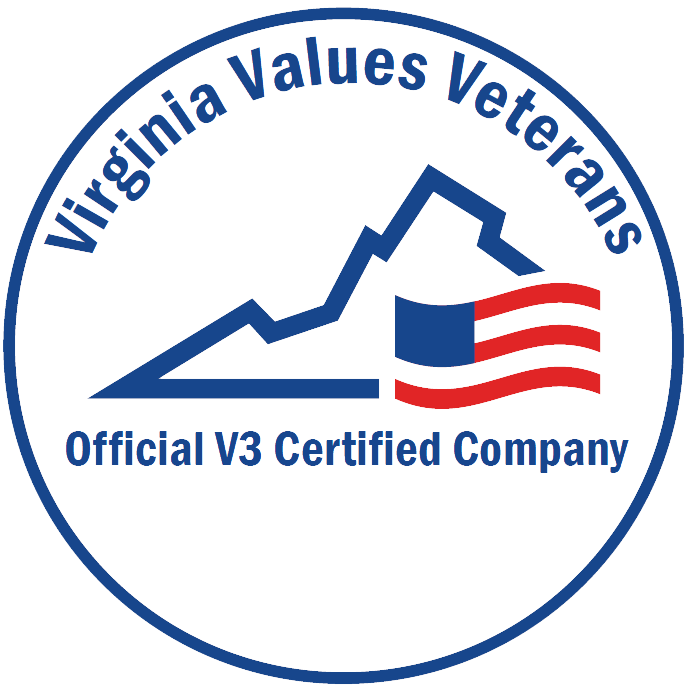 We do not reveal specific information about users or other personally identifiable data to unaffiliated third parties for their independent use, except if required to do so by the Virginia Freedom of Information Act (FOIA) or other law. If you decide to send us an electronic mail message (e-mail), the message usually will contain your return e-mail address. If you include personally-identifying information in your e-mail because you want us to address issues specific to your situation, we may use that information to respond to your request. Sometimes, we forward your e-mail to other state agencies that may be better able to help you or answer your question. We do not distribute lists of e-mail addresses. The Division is pleased to respond to general e-mail inquiries concerning its services, but state and federal laws do not allow us to provide personal, confidential or case-specific information through this forum. Also, e-mail inquiries sent to the Division are not secure or confidential. This website may contain hypertext links to other websites and pages containing information created and maintained by public and private organizations other than the Division of Capitol Police. The Division, at its sole discretion, will determine which external websites are linked to. The inclusion of a hypertext link to an external website is not intended as an endorsement of any product or service offered or referenced on the linked website, the organizations sponsoring said website, or any views that might be expressed or referenced in the website. Hypertext links to external websites and pages may be removed or replaced at the sole discretion of the Division at any time without notice. If any link on our website is not working, please contact the Division using the information provided on our Contact Us page.